The black-tie evening was filled with flair and pageantry. 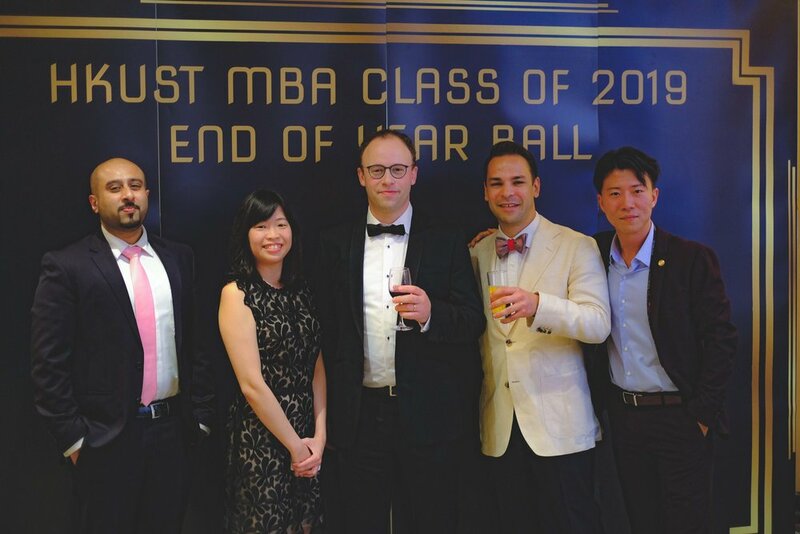 The MBA Dance Society kicked off the night with a tango performance and 12 "unique" awards were given out to class members as voted on by their peers including Best Social Event (Sports Club), Best Performance (Japan Club), and Most Notorious Sleeper (Charles). The evening was concluded with heartfelt speeches from Venisa (MBA Full-Time Program Director) and Calvin (President of the MBAA). Here is a selection of photos from the event, many thanks to our photograph Kid.